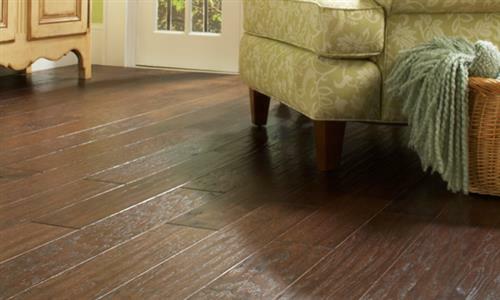 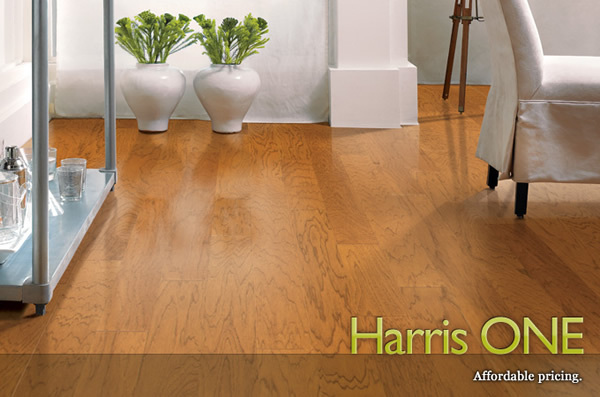 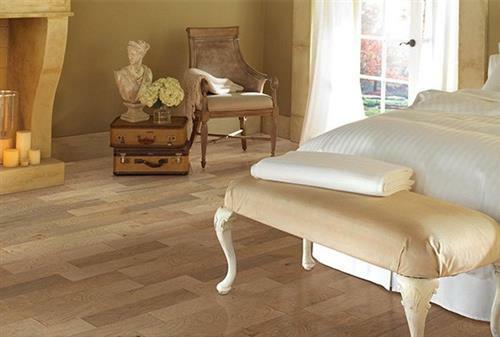 Harris Wood floors have been made in the U.S.A for over 115 years, and the foundations that the company was built upon are still as strong today. 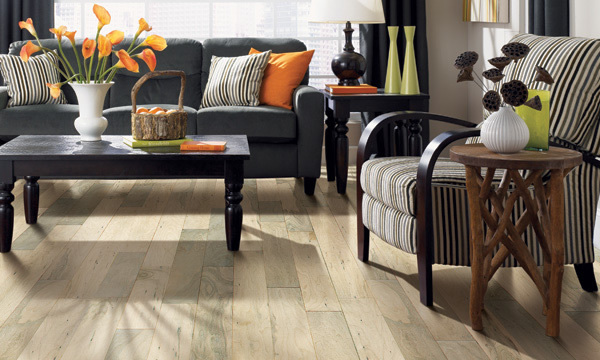 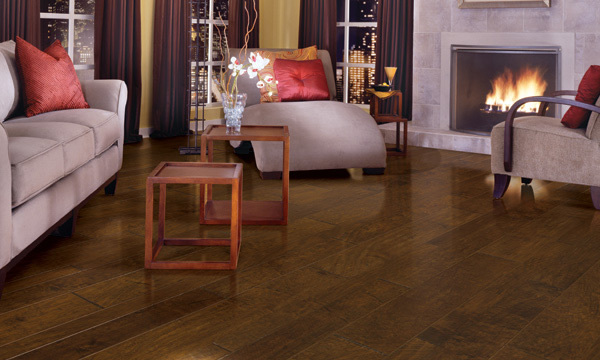 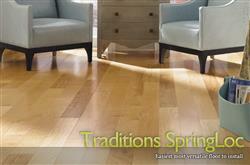 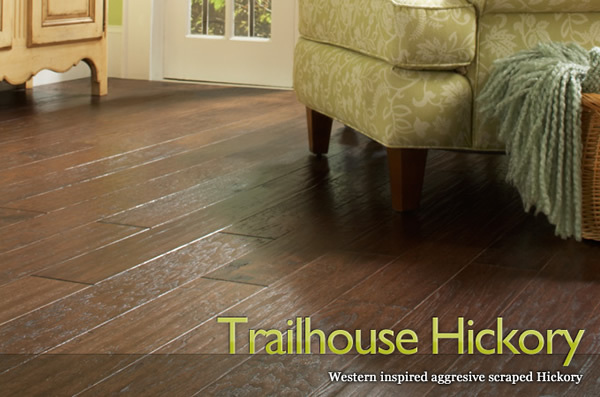 Harris Wood is committed to crafting quality hardwood flooring with environmental responsibility in mind. 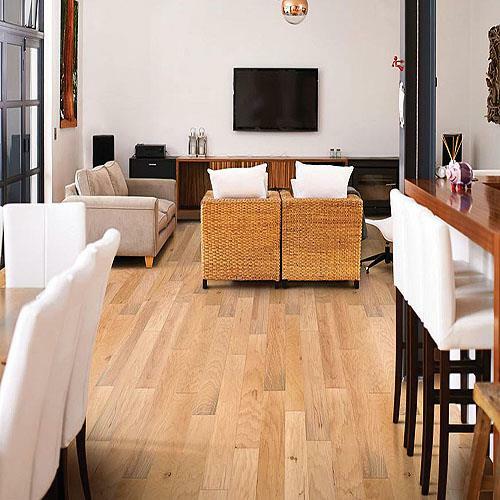 Just as committed to their customers, Harris Wood provides extraordinary service and superior hardwood flooring that exceeds all expectations. 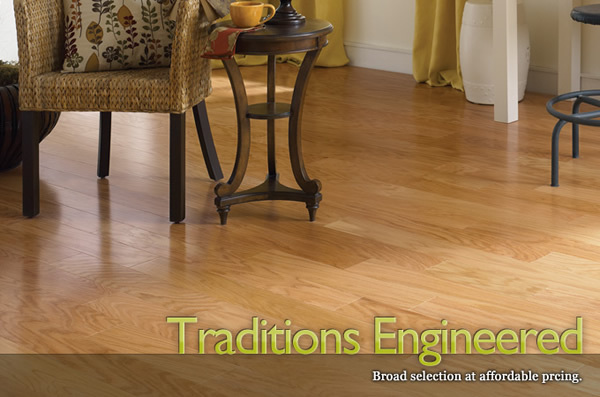 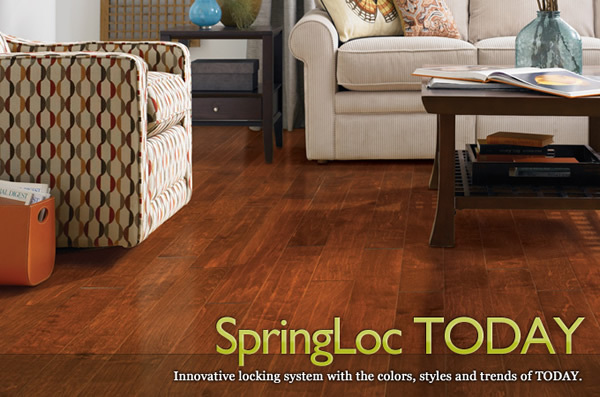 ONE Contours 6 1/2" x 3/8"
ONE Engineered 3" x 3/8"
ONE Engineered 5" x 3/8"
SpringLoc Today 4 3/4" x 3/8"
Traditions Engineered 3" x 3/8"
Traditions Engineered 5" x 3/8"
Traditions Springloc 4 3/4" x 3/8"
Trailhouse Hickory 5" x 3/8"